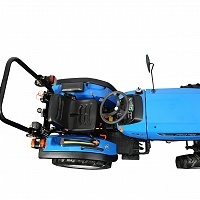 Our UK best seller! 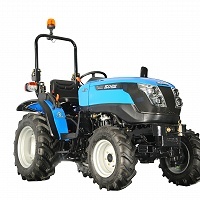 The Solis 26 compact tractor offers more power and more savings than most other tractors in their HP range. 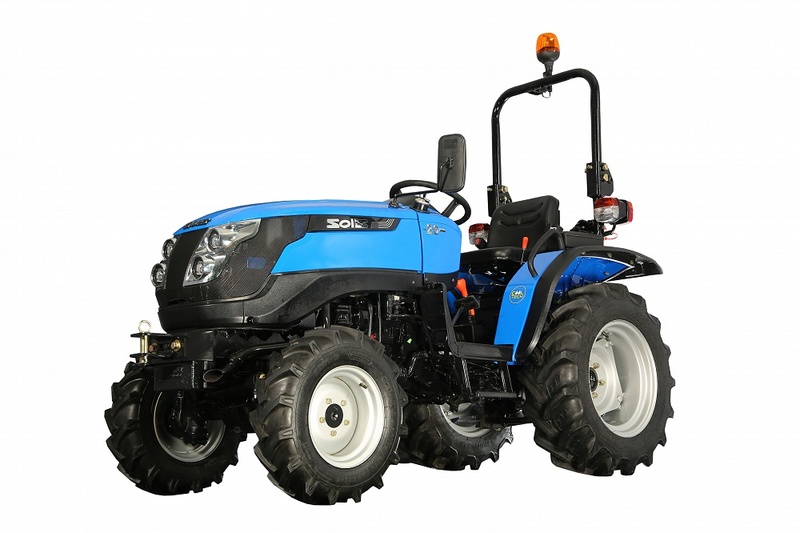 Built with a 3 Cylinder Mitsubishi diesel engine the Solis 26 is renowned for being reliable, fuel efficient and versatile. 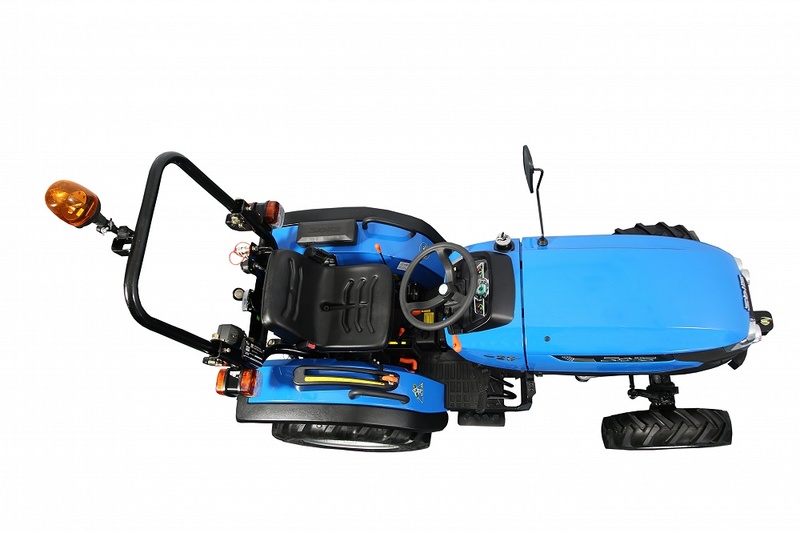 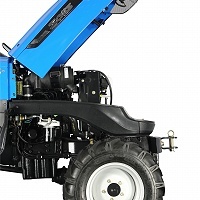 Smart looking and agile, this small tractor can work with a complete range of attachments including, front loaders, rotary tillers and flail mowers. 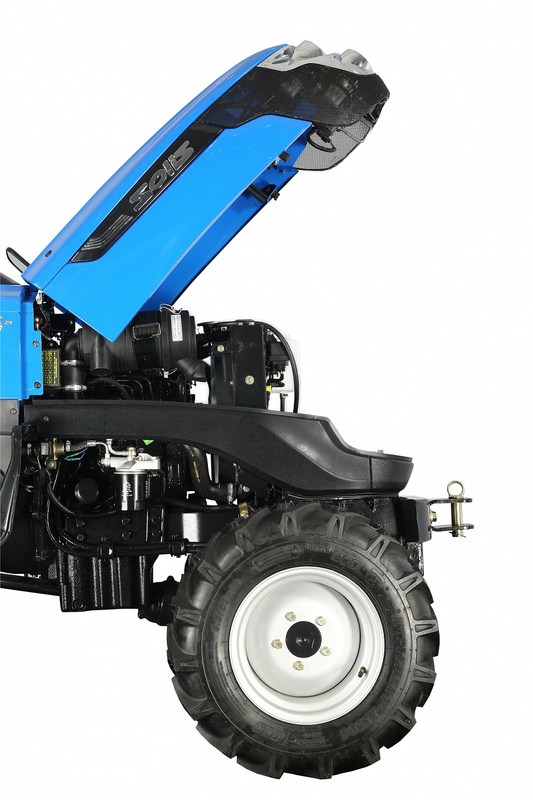 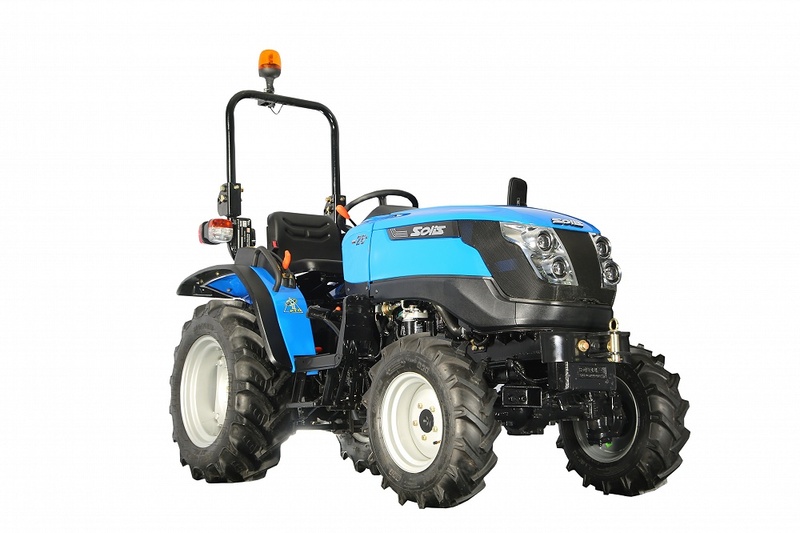 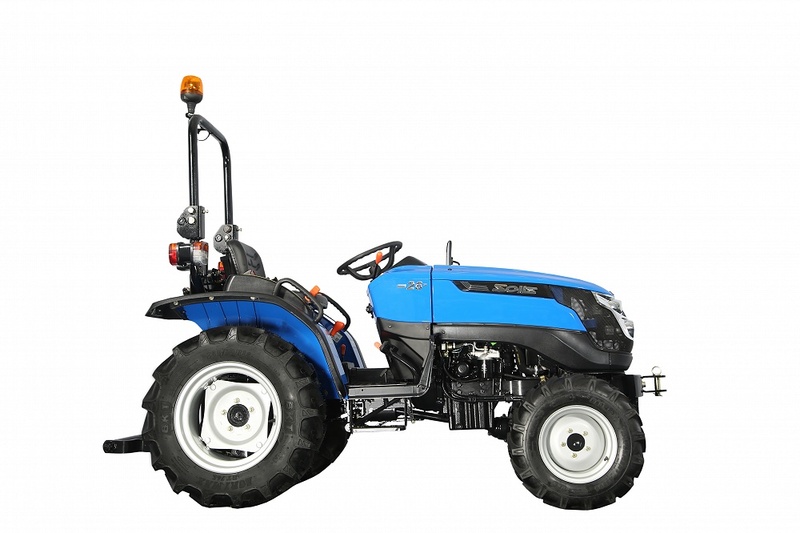 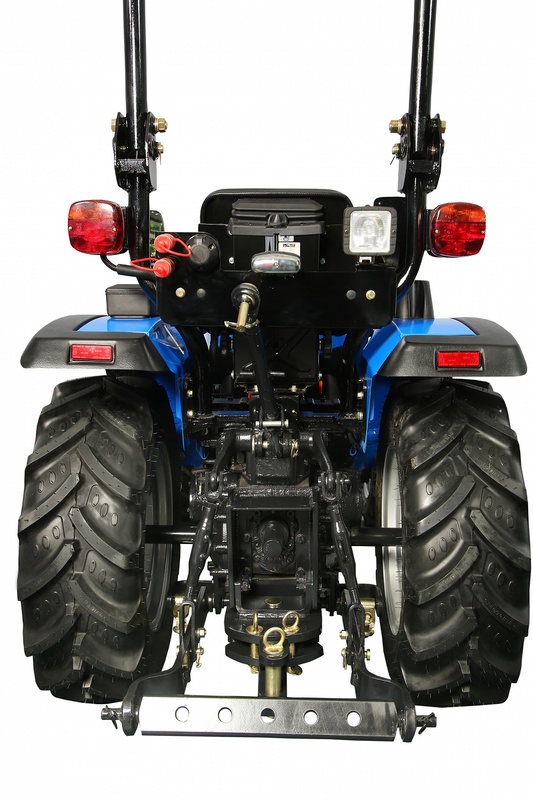 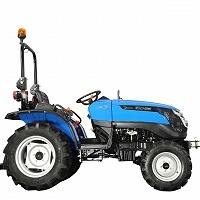 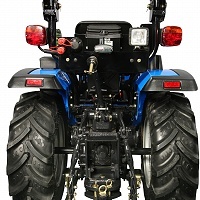 It is road legal and available with agricultural, turf or industrial tyres making it ideal for maintaining small holdings, equine units, ground care, landscaping, golf courses, small farms and more.